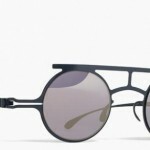 London designer Marios Schwab has teamed up with eyewear company Mykita to create a one-of-a-kind collection for the eyewear brand. 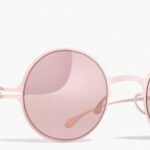 The Hamilton and Jane epitomize John Lennon style with a flare for the modern – the unique bridge piece is definitely a piece of artwork on its own. 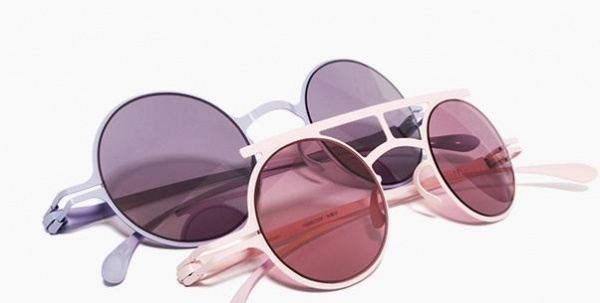 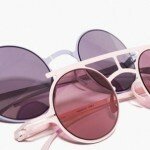 You can view the models from Mykita online.